We put our Heart and Soul into everything that we do! 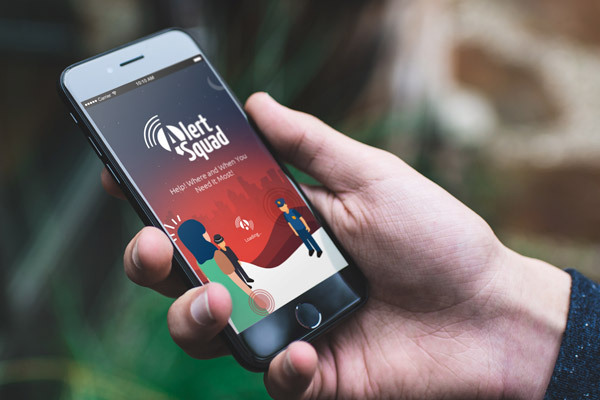 AlertSquad: For the Safety of Women and Young Adults! 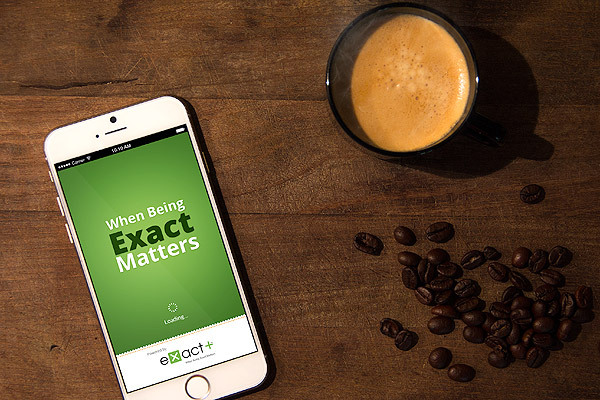 ExactPlus: Save $$$ spent on Workman Compensation! 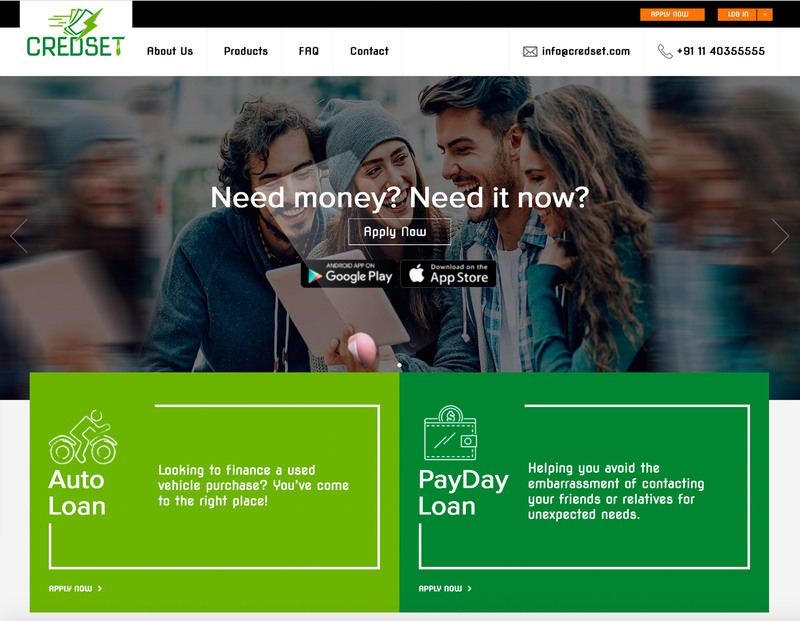 CredSet: Quick disbursement of funds without the hassles associated with the conventional banking system! Credset was set up to ensure that no one’s unexpected need for money goes unnoticed. The technology promises quick disbursement of funds without the hassles associated with the conventional banking system. V-Val-You: An exclusive platform to get the best value transactions in the online marketplace. 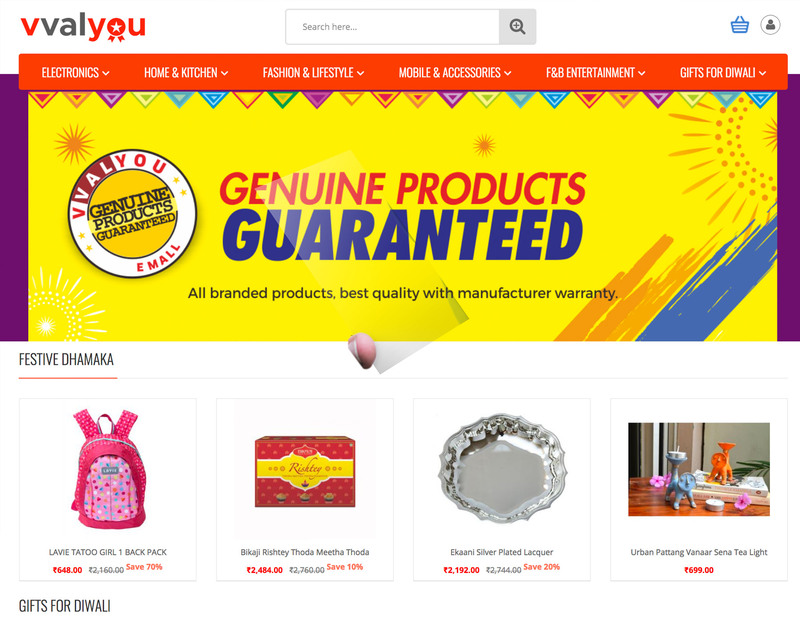 Vvalyou e-commerce platform is started with a vision to provide its customers with an exclusive platform to get the best value transactions in the online marketplace.